Yay! It was fun to meet up! 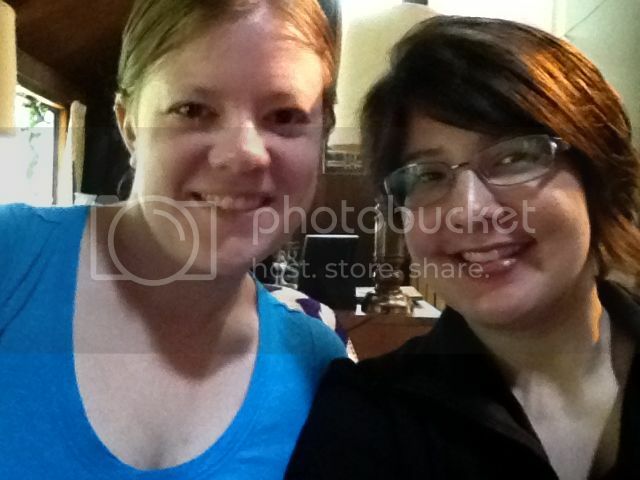 We should’ve taken better photo documentation … I look awful in that photo! Anyway … thanks for having me!